If you’re looking for therapy in Durham, TalkDurham is here for you. As a Doctor of Counselling Psychology, I have spent ten years in academic training and clinical practice. I made it a personal goal to work across different settings and with age groups ranging from 11-80+ before I decided what field I would like to work in. These setting have included alternative education, Durham University, Holme House Prison, Lanchester Road Hospital, Work Placed Counselling and several GP surgeries in Durham. Having spent so much time working in Durham City I really felt a close connection to the area and people and chose to set up my own private practice in the area. 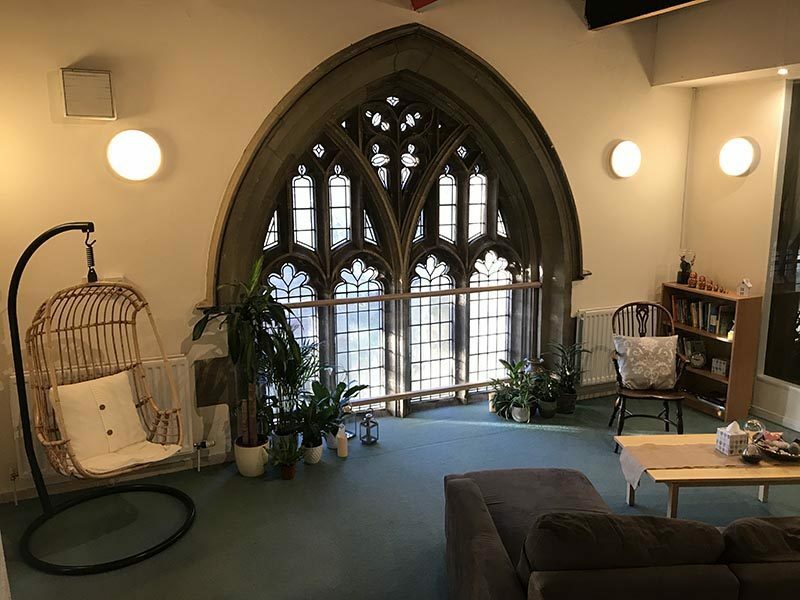 I am lucky enough to work from a peaceful, spacious and tranquil office in St Giles Church,at the bottom of Gilesgate Bank. This is a discreet setting with ample free parking, there is no reception or waiting room and clients are asked to arrive on their specific appointment time to allow for confidentiality to be maintained throughout the process. Find out more out Talk Durham, and how our therapy sessions can help you. Discover our range of therapies, all held in our tranquil setting in Durham City.